Veröffentlicht am 20. September 2018 um 10:51 Uhr. 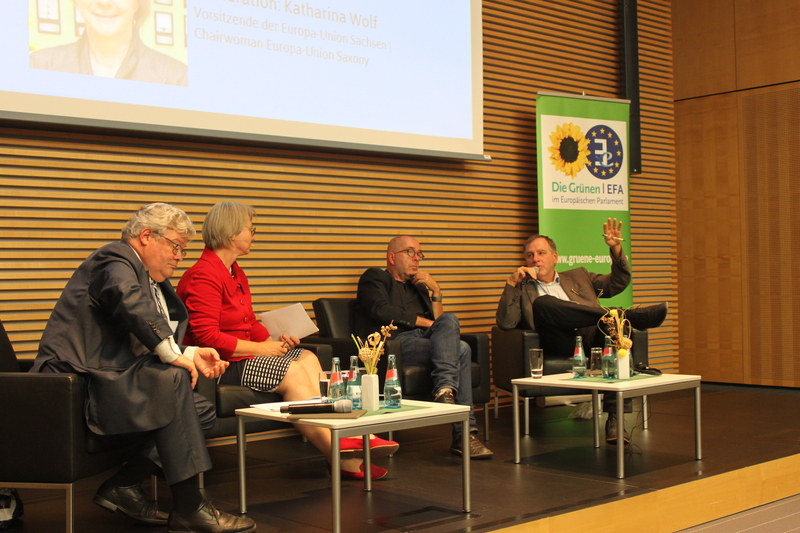 On the 17th of September the event “How does the EU work and what are the advantages for European citizens?” took place in Dresden. We discussed Europe across country and party borders. 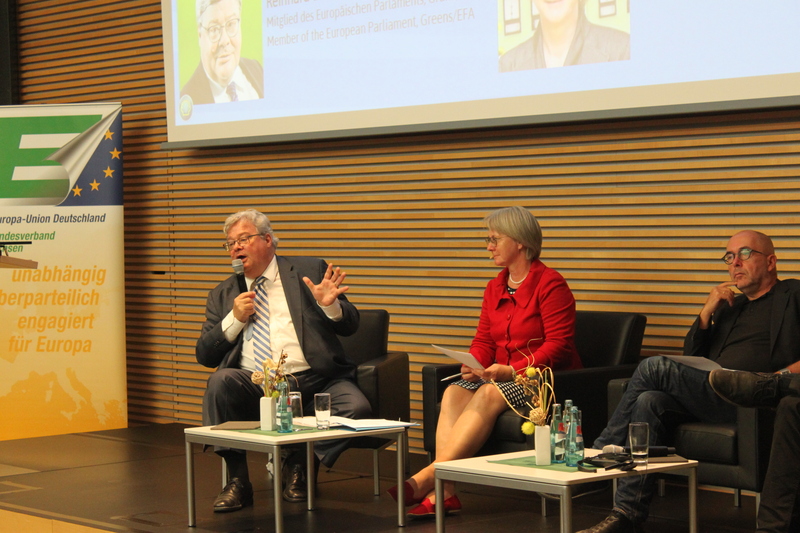 It was part of a small series I co-founded with the Czech MEP Ludek Niedermayer. A first similar event took place in Prague in March. 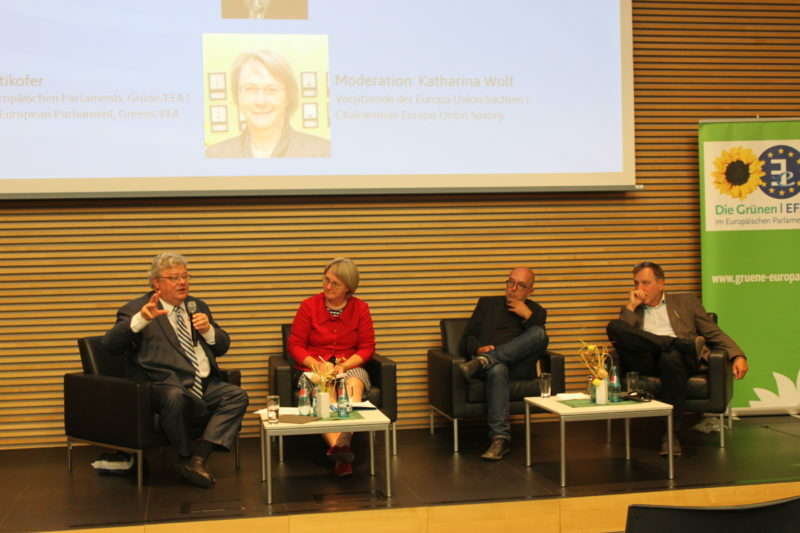 Prof. Dr. Arenhövel supported us as a scientist and Mrs. Katharina Wolf from the Europa-Union Saxony took over the moderation. 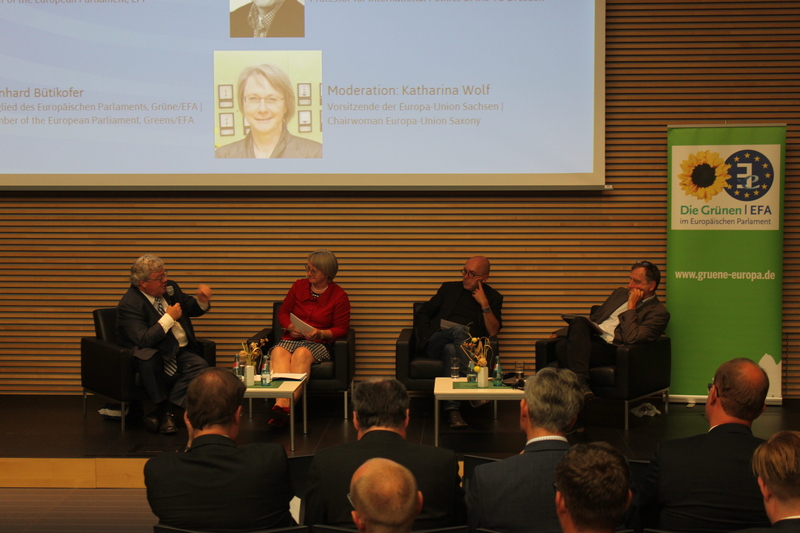 At the beginning we started with a personal question to the panellists: What was your best/worst European moment? 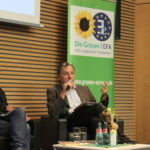 Ludek Niedermayer said that a lot of people say the European Union is just the economy, it is important, but it’s by far not the only thing. Power is very important too, but EU is not just about power. It’s about values and principles united to bring us together. 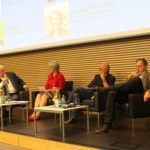 His best European moment was when he joined the European Parliament, when he has seen how many representatives from different countries thought like him. For them Europe is not the money or power, but its about the future, it’s about the responsibility for our continent. But it was shocking how many people also want to remove from the EU. In the second round we discussed about taxation and how far justice is linked with democracy. 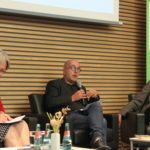 Prof. Arenhövel said: Justice depends on laws and right systems. A big problem in 2008 was what do we do if the elements which are vital to the system go down. Do we let them go down or do we help them even with money from citizens? 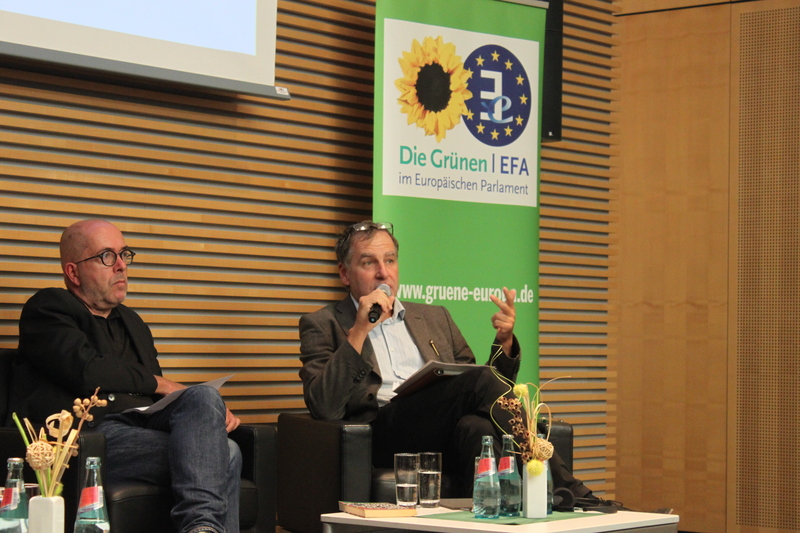 After that Mr. Niedermayer and Mr. Bütikofer discussed about the taxation policy of the European Union. 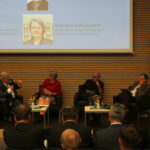 Mr. Niedermayer said that the European solutions right now are not ideal, but most likely suitable to move forward. 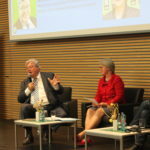 Mr. Bütikofer disagreed and said, that the tax policy right now is crucial. On the one hand the disruptive effect of not creating justice (Leistungsgerechtigkeit) and on the other hand the exterritorial attacks on the very bases of our welfare state. 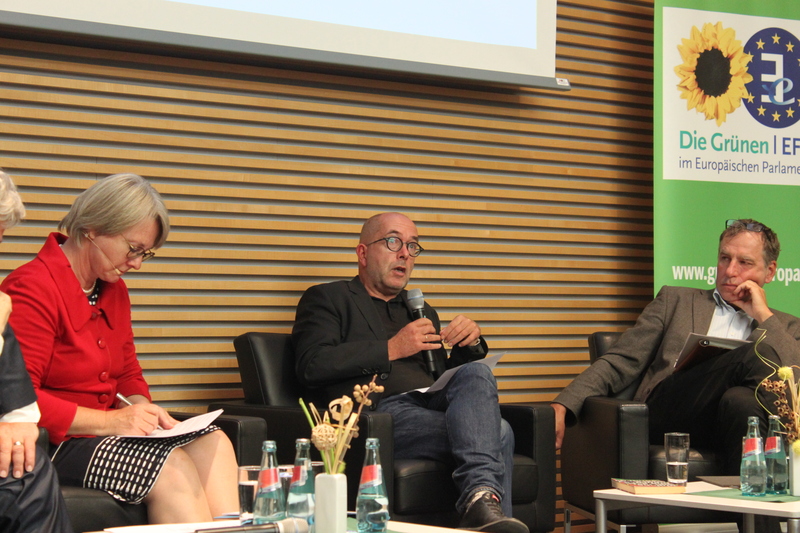 That was followed by the question: Do we have communalities and what happens if the diverse interests clash? 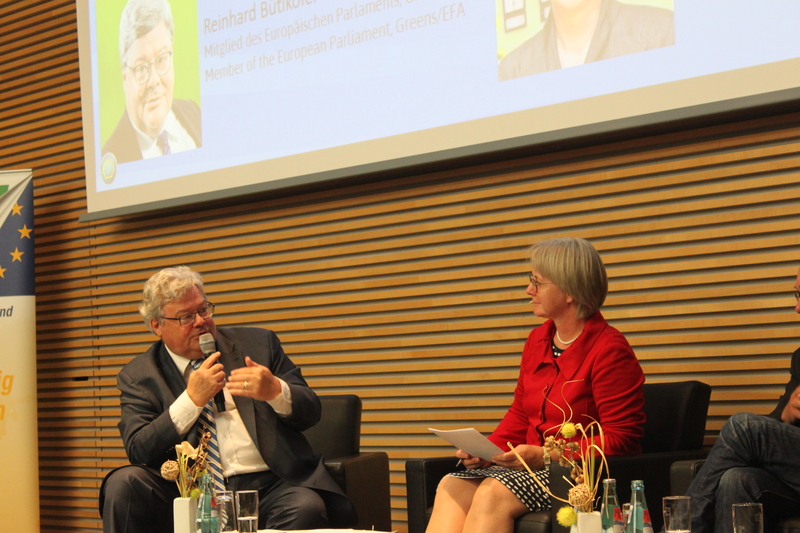 Mr. Bütikofer said: The further you move away from EU the easier it becomes to define common interests. The EU has shared interests, the first is the art of compromise and the second one is multilateralism. 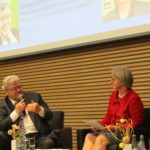 Prof Arenhövel raised the question on responsible leadership. Germany as the central economic power. 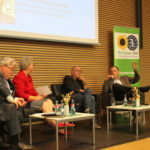 Do we, as Germans, have the responsibility to go forward? Is it possible that small countries would follow? Maybe smaller countries are waiting for leadership. 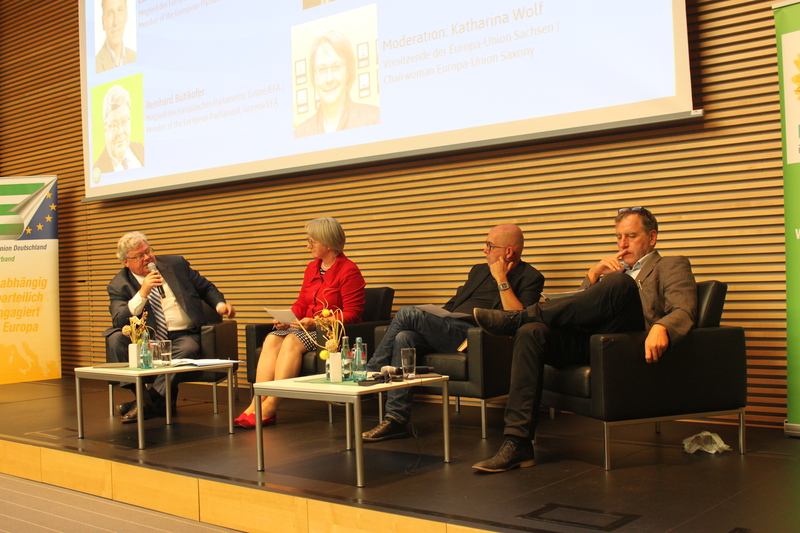 After some interesting questions from the audience we ended the event by a glass of wine.